Apple App Store celebrates its fourth anniversary today. Iphone has been around for half a decade now, but the app store was launched a year after the iPhone introduction. From 500 titles initially, it has grown to a massive 650K titles as of today, and counting! Distimo’s new report tracks the evolution. Facebook has acquired the hugely popular photo sharing app Instagram today. Facebook coughed up $1 Billion in both cash and stock to buy the app. The sale would be completed by end of the quarter where all nine Instagram employees would join Facebook. Flurry, the mobile app analytics firm, reports that as of Dec, 2011, the time spent on apps outpaces the web, 94 minutes per day v/s 72 minutes per day. Facebook propels the app usage with its users increasingly accessing services through mobile applications than from desktops. Its Messenger app being the most downloaded app on various app stores in 2011. ABI Research, finds that iPad users have downloaded 3 Billion apps since the launch of the original iPad in 2010. iPhone took 2 years to hit the same milestone, while iPad has outpaced the iPhone by crossing the 3B download barrier in just 18 Months. iPad now accounts to 19% of the cumulative app downloads by Apple users. 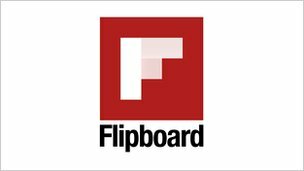 Flipboard, which lauched its iPhone app only a week ago is boasting of 1M downloads in just a week. The iPhone app is also witnessing more flips than its iPad counterpart. All in all, Flipboard is on course to clocking over 2B flips per month, nearly 25B flips/year at the same pace of growth. Mobile analytics firm, Flurry, finds that despite Android’s dominance in terms of smarphone share and daily activations, developers make much more money on the iOS platform than on Android. The ratio skews nearly 4:1 in favour of iOS. This also translates to more iOS projects started than Android. App intel provider, Mobilewalla, states that the one millionth app went to market sometime last week. 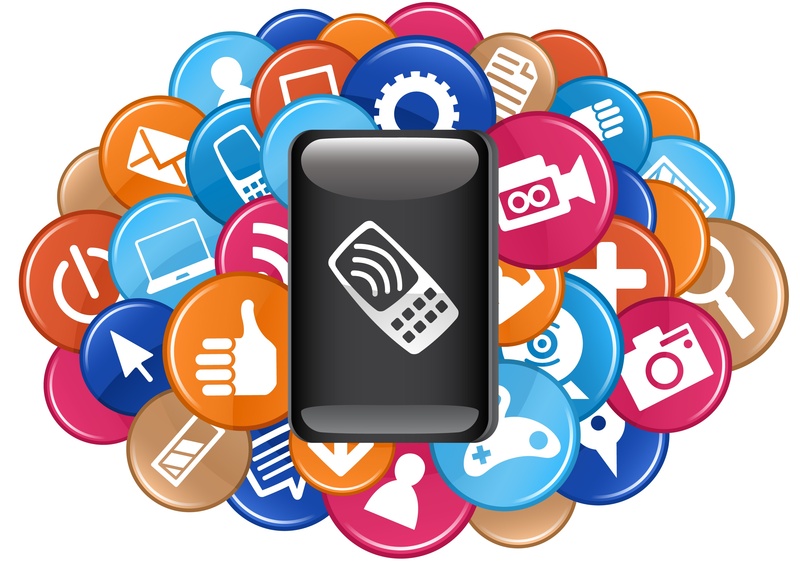 The milestone is a cumulative of all apps available on major platforms including Apple, Android, Blackberry and Windows. The app count includes same apps available on these varied platforms.